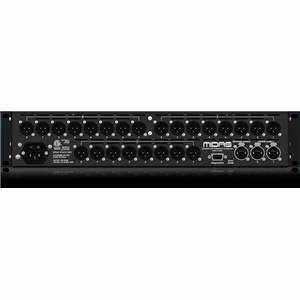 The MIDAS DL153 gives you renowned MIDAS sonics in a cost-effective, 2U rackmount chassis. 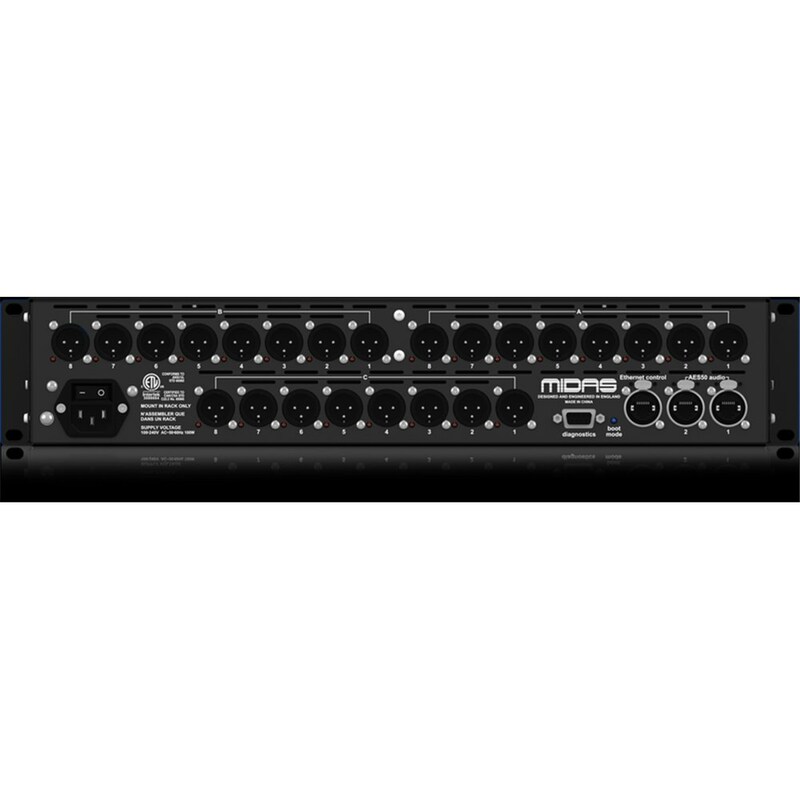 With 16 premium MIDAS mic pres,Eight active-balanced low-impedance line-level outputs, and dual redundant AES50 networking ports, the DL153 is the perfect partner for your PRO 1 or PRO 2 digital console. 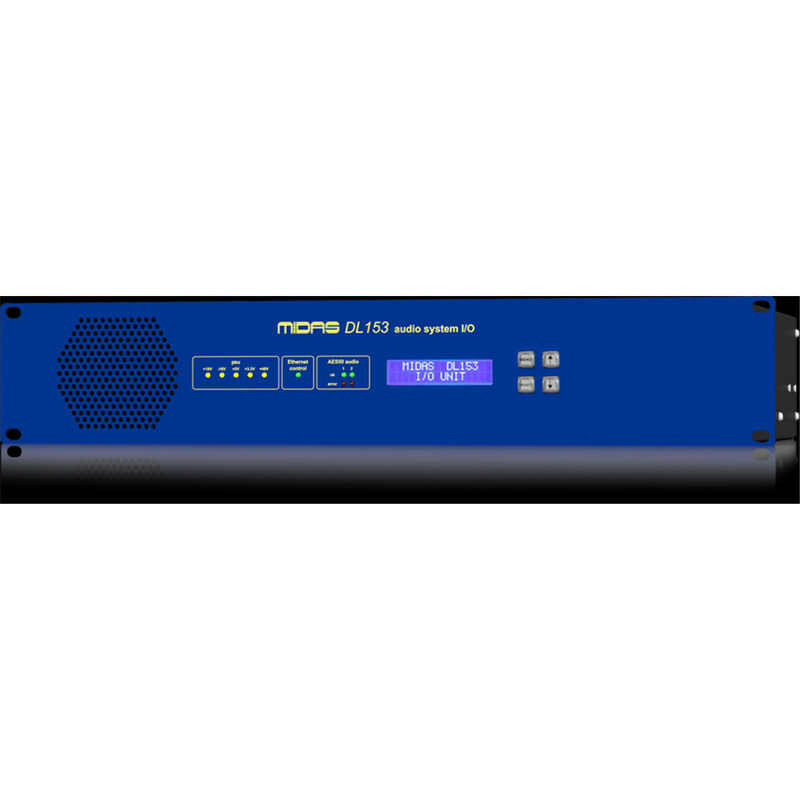 You can program all your config settings from the console, or from the DL153's intuitive front panel, with LED indicators providing feedback at a glance. 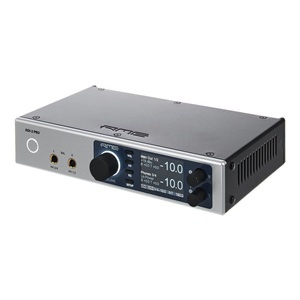 All primary connections use high quality Neutrik balanced XLR connectors. 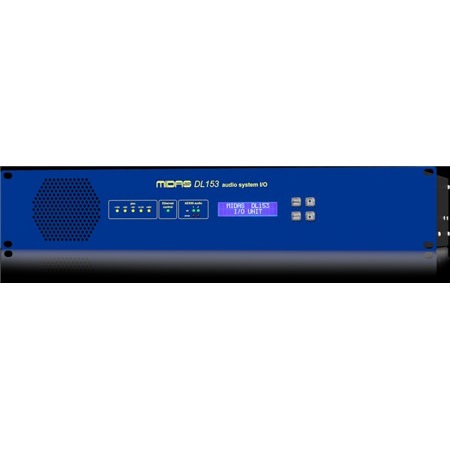 If you need to increase your network capacity, call your Sweetwater Sales Engineer to learn more about MIDAS DL150 series I/O.